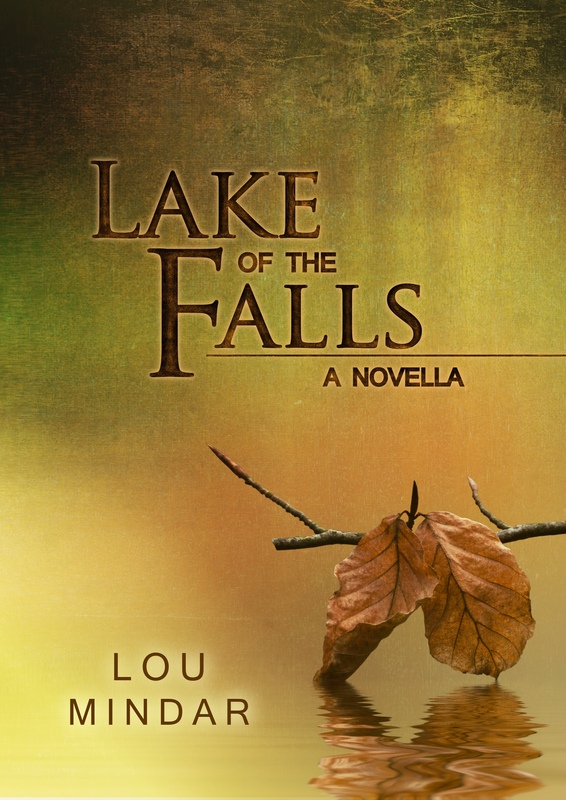 Work is progressing on Lake of the Falls, and today I received the cover design. Let me know what you think of it, but be warned, I really like it (and I’ve already paid for it). The book is scheduled to launch in eleven days, and final edits are taking place right now. Time to get back to work. This entry was posted in Writing and tagged cover design. Bookmark the permalink. ← Where Did That Story Come From? The cover looks professional, Lou. A high compliment. But shouldn’t there be a couple well into the misty background , in a passionate embrace with her dress down over one shoulder, just a bit?